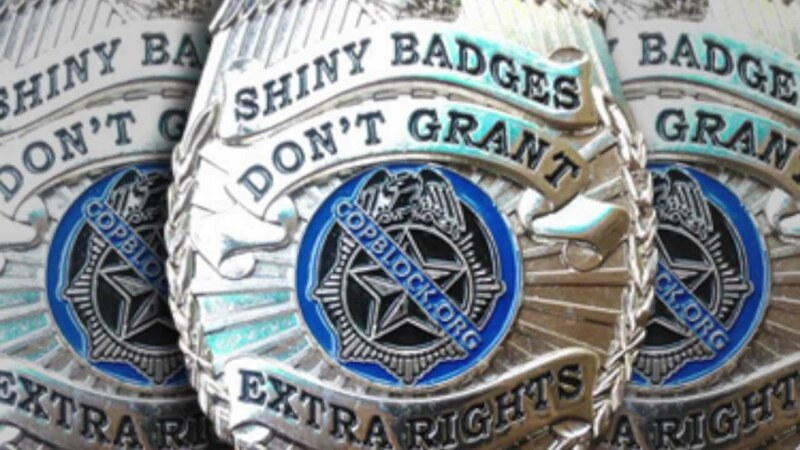 As one of the original copblockers (badge #5), I’ve been in the streets a lot over the years. I’ve helped save people from harassment by the police on countless occasions, informed thousands of young people about their rights, and have been arrested several times. There’s no doubt that a couple of dedicated copblockers can make an impact out there. I’ve seen that happen. However, have you ever hit the streets with a dozen people on your side? I’d bet you haven’t. We just don’t have enough people in most places to accomplish numbers like that. 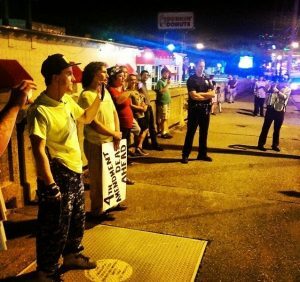 Police accountability activism in the streets is a risky place to be, so its hard to find people who are willing to go out, even among vocal supporters. Chris Waid (right), Safely in the Median on Main St. in Keene in 2016. On April 20th, Manchester police conducted another DUI checkpoint, believed to be the first of 2017. As always, Cop Blockers and more than a dozen other liberty activists came out with signs redirecting peaceful motorists away from turning down Bridge St, where they would have hit the checkpoint. However, for the first time in the history of Manchester’s checkpoints, an activist was arrested. Not for DUI, but for crossing the street, walking toward the checkpoint. Chris is a weekly co-host on syndicated radio show Free Talk Live, where we discussed the arrest on last Friday’s show. He’s a rare breed – a business owner who is willing to put his very freedom on the line. If more business owners had this level of courage, they could just ignore the government rather than obey them, and the government would have to go away. In addition to standing up for freedom of the press, Chris is an active police accountability activist, with many hours logged in the streets, recording cops. It is his right to stand where he wants, so long as he’s not actively interfering in police investigations. By standing in the median, he’s taking his risk and the police have no obligation to protect him, especially from himself. If they try to use the argument that them yelling at him was for his own safety, that hopefully won’t hold up in court. 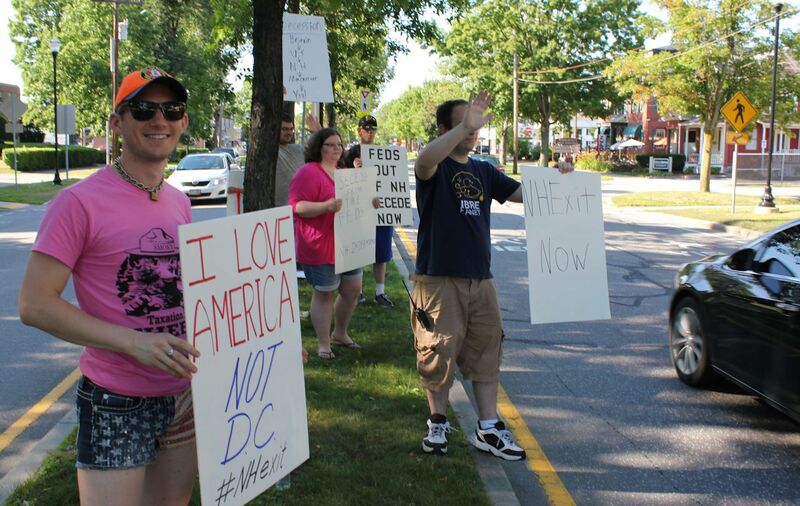 We’ve been in medians frequently for activism in Keene and police here have been mostly respectful towards us. By the way, Chris is a homeowner in Keene, to which he moved his linux hardware business, Think Penguin in early 2016. He’s currently facing a “Disorderly Conduct” Class A charge – the police’s favorite catch-all to target people they don’t like. Of course, we’ll continue to follow Chris’ case closely on Free Keene, so stay tuned. 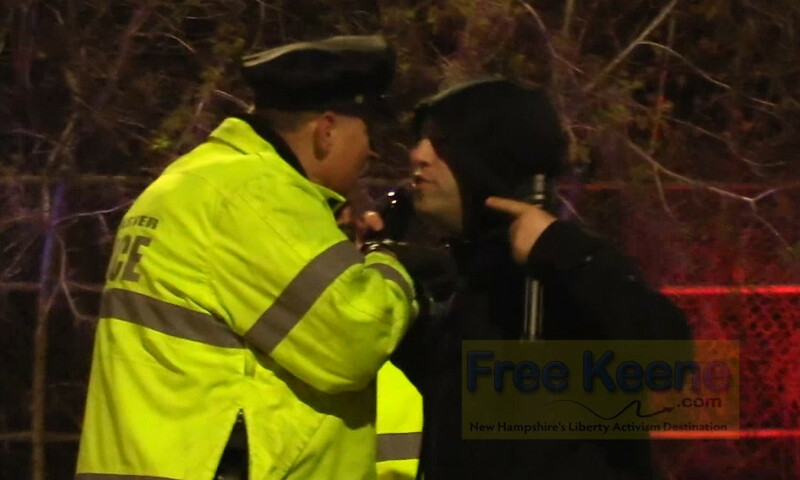 Keene Cop Blockers were on the scene for this week’s 420 rally in front of the state house in Concord, New Hampshire. It was the eighth year of the epic mass civil disobedience where this year over 100 people were present for public smoking and vaping of cannabis. Besides a few state police cruisers driving by (not unusual for downtown Concord), that was the extent of any obvious police presence. As has been the case over the eight years of this epic civil disobedience event, no one was arrested. You can read a lot more about the 420 rally and see pics from the coverage over at Free Keene. Can you identify this cop monitoring the 420 event in Concord, NH? After taking some time to reflect on this current issue, as Sheriff, I’ve decided that the Cheshire County Sheriff’s Office will not seek to enter into an agreement with the United States Immigration and Customs Enforcement Agency (ICE) to enforce federal immigrations laws. Furthermore, we will not participate in raids, stings or operations that are solely intended at locating an undocumented person or persons. Any representative of ICE requesting our assistance must have an active criminal warrant issued by a judge or must be actively pursuing a criminal investigation that relates to public safety for us to participate. It’s a welcome policy in a place where being brown or black makes one stick out like a sore thumb, given the population here in Cheshire County is about 96% white. 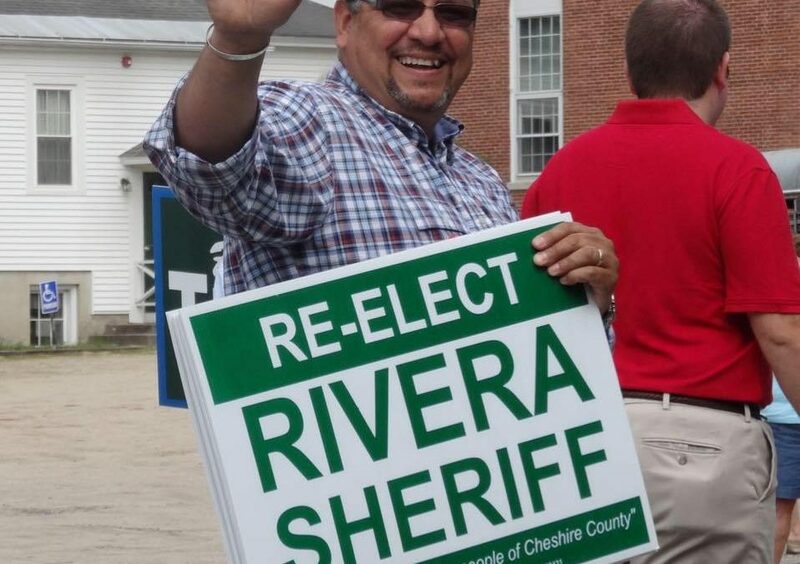 If you are an undocumented person in Cheshire County and feel uncertain about approaching law enforcement for fear they will turned you over to ICE, feel free to call me, Sheriff Eli Rivera, at the Cheshire County Sheriff’s Office. According to the WMUR report on Rivera’s policy, some control-freak politicians are butthurt over this. Good. 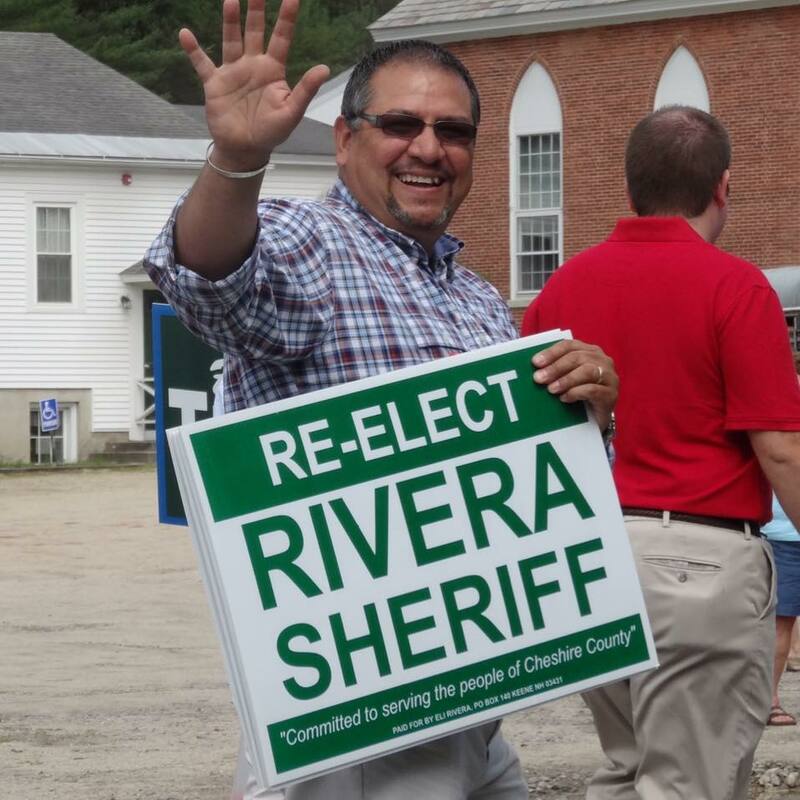 Unlike those cowardly politicians, kudos to Rivera for having the courage to do the right thing and truly protect the people of Cheshire county from the evil hands of the federal government. It would be better of course if Rivera would also stop cooperating with the feds on other victimless crime enforcement, like the insane War on Drugs, but this is a BIG step in the right direction. I’m glad to live in a place where law enforcement acts more human, more often, than anywhere else I’ve ever been. You’ve got Rick Van Wickler, Cheshire County’s jail superintendent who is also a longtime speaker at Law Enforcement Action Partnership, a compassionate group of mostly former police which you may remember as being previously called, “Law Enforcement Against Prohibition” until they expanded their mission to include other issues where police reform is badly needed, Van Wickler has been a constant presence in Concord at state house hearings about drug legalization, speaking strongly in favor of any efforts to end prohibition in New Hampshire. He also runs his jail much more compassionately than the supermajority of the others in the United States. Add to that, a relatively calm and approachable group of Keene police, and now this excellent news from Sheriff Rivera. Thank you, Eli. You’ve earned my vote in the next election. The land known as Cheshire county in the Shire should be a sanctuary for all peaceful people. Your immigration policy helps us get closer to that ideal. Next step, NH seceding from the United States! Viva New Hampshire! 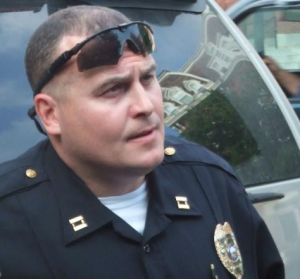 I was shocked to hear the news on WKBK earlier this week that Brian Costa, Keene’s police chief since 2015, had died in his home one week ago. I was even more surprised to learn he was just 46 years old. Unlike his predecessor, Brian treated me like a human being. He was kind, respectful, and approachable. Surely he and I disagreed on various subjects, but that never stopped him from being willing to work with me where we agreed. The few times I’d interacted with him in his too-short-a-term as police chief, I was impressed with his humanity and professionalism. Though I didn’t know him well, I wish I did. Years ago when I moved here, as many activists do, I had an axe to grind with the police. The police, as the enforcement arm of the state, were obviously the bad guys. 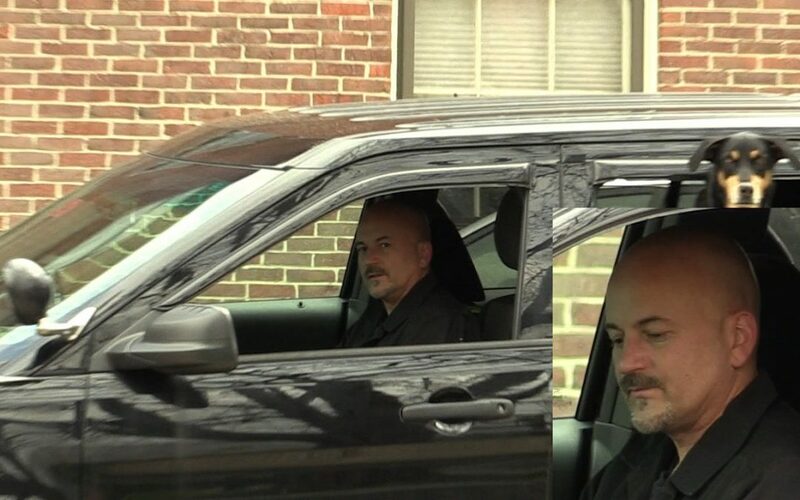 However, as one of the original Cop Blockers, (Badge #5) out in the streets as often as I was, it didn’t take me long to begin connecting with the Keene police as fellow human beings (instead of mindless statist automatons, which is easy for us libertarians to think about police if we don’t know them). 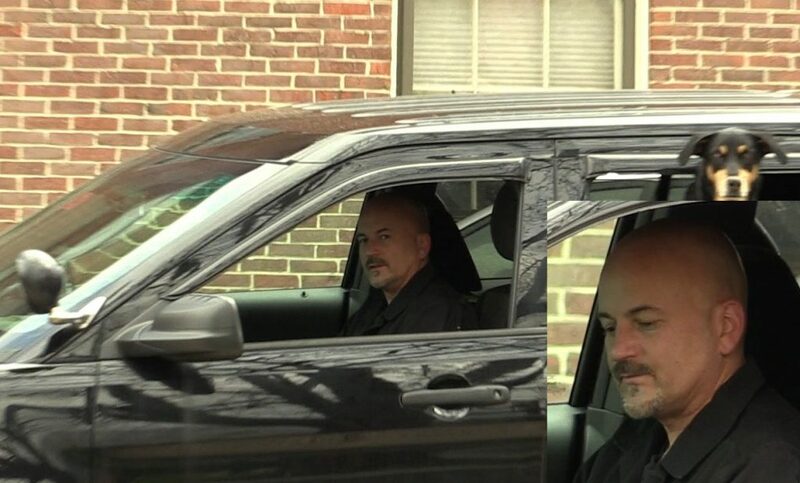 The most memorable early paradigm-shifting encounter was my ride-along with KPD’s Shane Maxfield, nearly a decade ago. 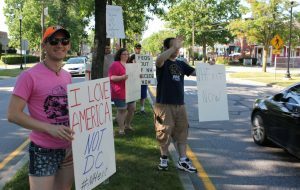 At various different activist events in Keene, (the home of Cop Block) I encountered Brian Costa on multiple occasions, who prior to becoming chief was one of KPD’s two captains. However, due to him being a captain, his responsibilities were more management than they were patrol, so our contact was fairly limited at that time. Meanwhile, Costa’s predecessor as chief, Ken Meola had gone from having breakfast monthly with Sam Dodson and me, to pretending like I didn’t exist for years after the drinking game arrests. Imagine my pleasant surprise then, when one day shortly after Brian’s appointment as Keene police chief, I was standing out in Central Square, distracted by something on my phone. As I looked up from my device, there he was right in front of me! Brian was dressed in his full Keene police uniform, as any other patrol officer would be. He explained that he’d seen me from his walk downtown and he wanted to introduce himself. I’ll always remember that about him. I was struck by how humble he appeared. Not only was he not above walking the streets like any other KPD officer, but that he would take time to come over and say hello was really impressive. I was happy to meet him officially and grateful to be treated like a human being by KPD’s chief for the first time in years. Then, early in 2016, Brian called me out of the blue and asked me for help. There was a bad batch of heroin that had been hitting the streets and leading to overdoses. He had reached out to me as the publisher of Free Keene (Keene’s most popular blog and a Google news source), hoping that I would help get the word out about the bad batch of drugs. Of course I would. Though I’m against the war on drugs and it was Brian’s job to enforce it, we found common ground in the goal of harm reduction. I told him I’d get on it, thanked him for thinking of me, and immediately published this article about the bad dope. When I share goals with someone, despite our differences, I’m willing to work with them to accomplish our common goals. This builds bridges between people on opposite sides of other issues, increasing the likelihood of further communication and a growing mutual respect. Brian understood this, and he earned my respect by being a decent person.